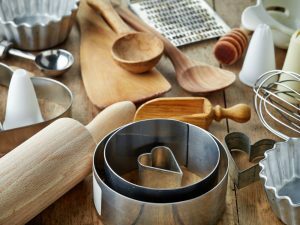 Even the most organized people may be guilty of stocking some of these items in their kitchen that they should otherwise immediately throw out. Read on to know what these items are and why is it so important for us to throw them out. Here is a list of items usually stocked in the kitchen that must be thrown out at the earliest. 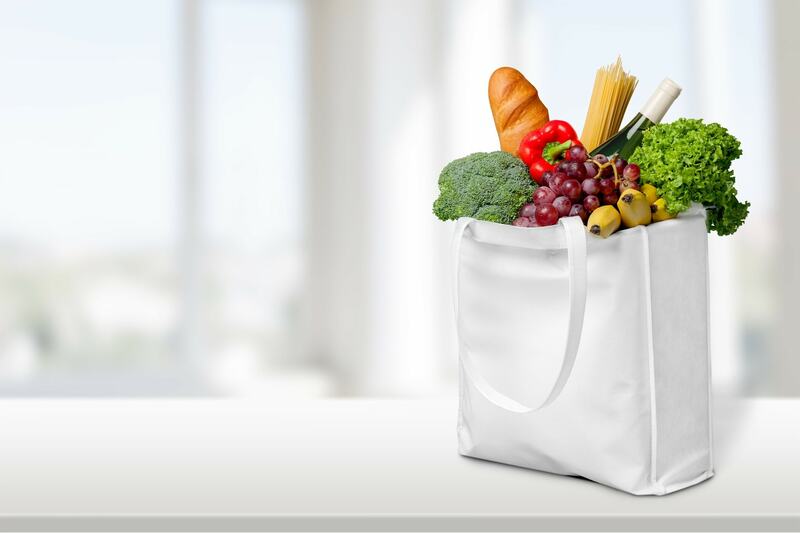 Shopping bags are usually stocked in our kitchen drawers or spaces under the sink. Heaps of these plastic, cloth, and paper bags just keep on piling up over the time and ends up eating in to your valuable storage space. It is time you clear up some space and recycle or distribute these bags to someone needy. 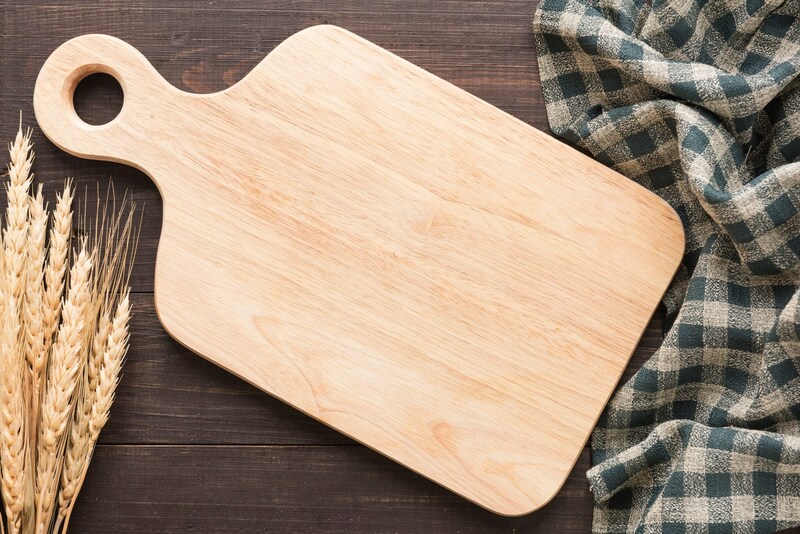 Chopping board has a shelf life and the ones with many or deep cracks are a breeding ground for bacteria. 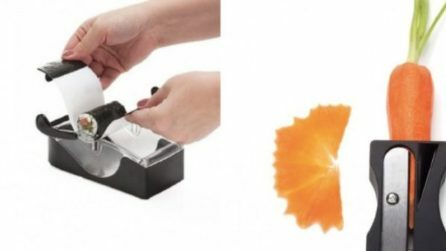 So, get rid of the damaged one and replace it with a fresh cutting board at the earliest. 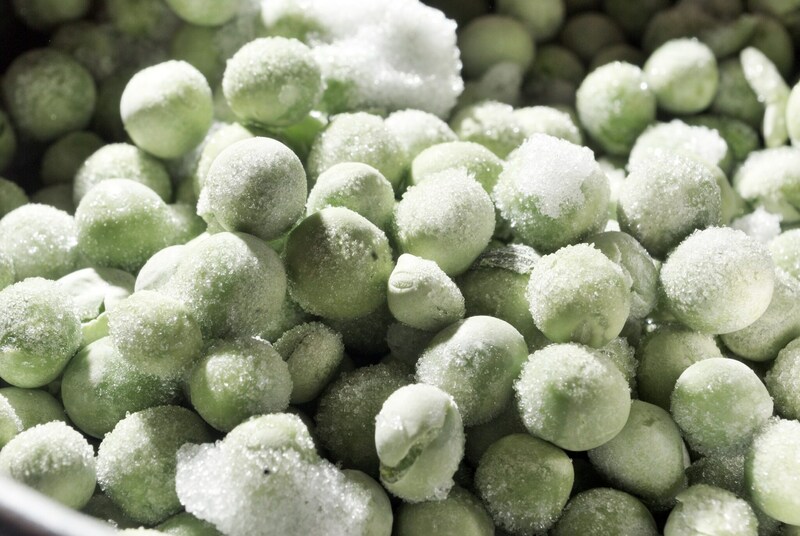 Freezer burnt food are really bad to taste and must be discarded to create space for something better and more useful to be stored in freezer. 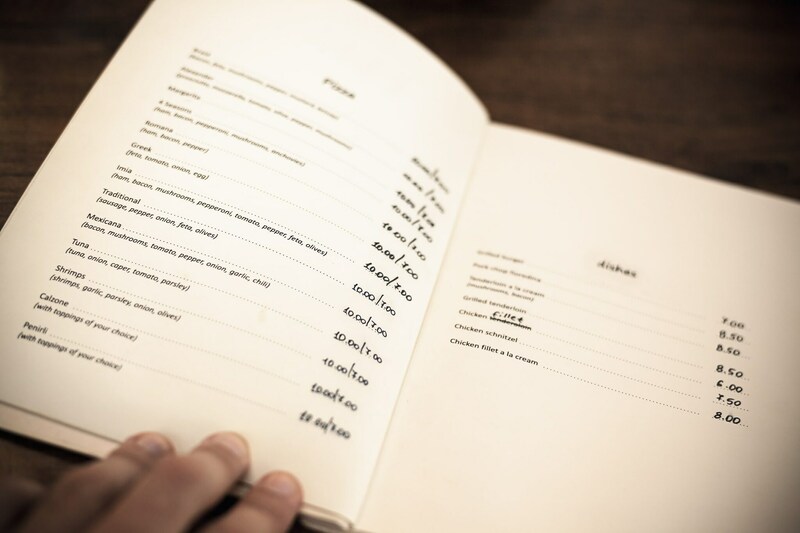 With the ease of ordering food over a call, many of us just keep on storing the menus of the places we order from. It is time to declutter your drawers and throw away the extra menus to save that precious drawer for something useful. You must check the expiry date of condiments lying in your kitchen and refrigerator. 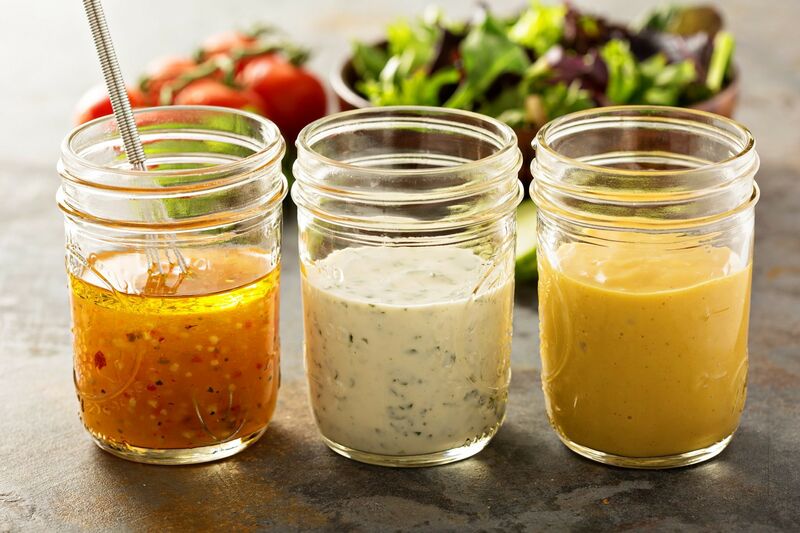 Jar after jar, and bottle after bottle, we keep on stocking and using these condiments without even realizing their best before date has already been skipped and they have started to smell funny. 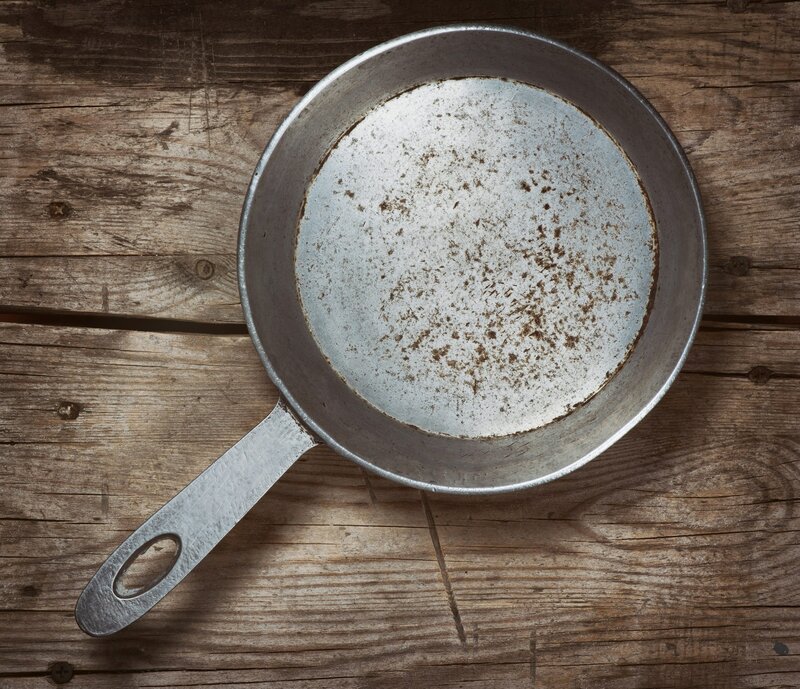 Scratched nonstick cookware has to be removed at the earliest as it will not solve the purpose of saving food from sticking to the pan and also harm your health. 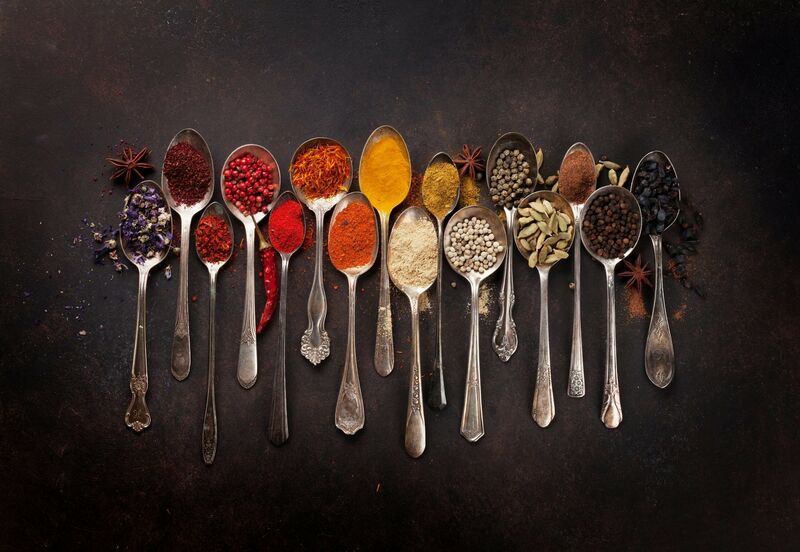 Old spices usually lose their aroma and flavors and are not potent enough to uplift the food preparations as much. It is better to throw these out, even if you do so with a heavy heart. 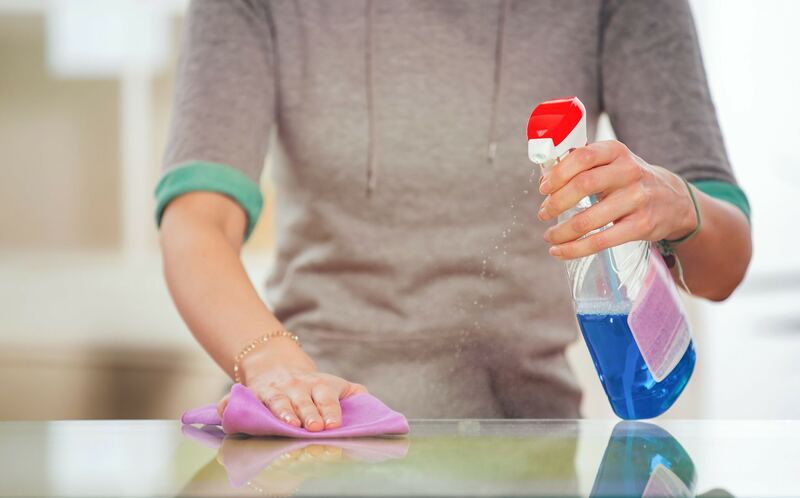 All your cleaning agents have a shelf life and after some point they become useless in disinfecting or cleaning the things as they would otherwise do. Better to replace them, if required, to achieve the purpose of using these cleaning agents. 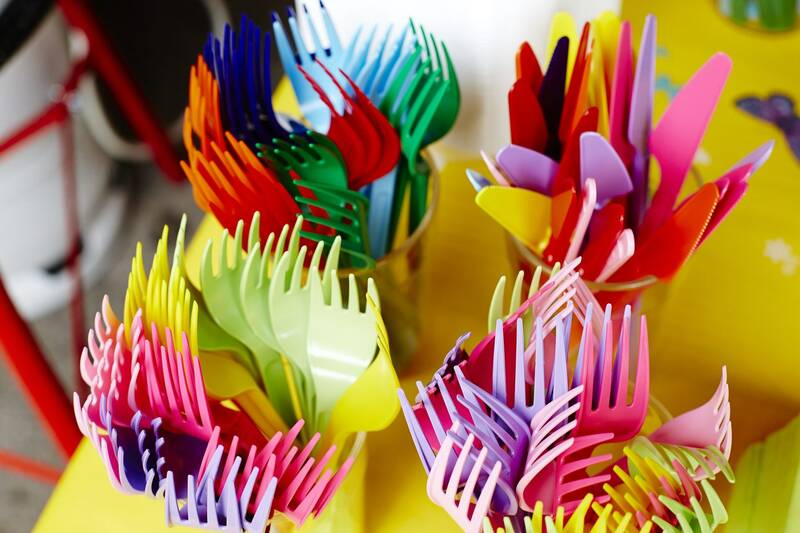 Stocking plastic cutlery for the rainy day may not be a very smart idea. If you usually not make use of these plastic disposables, then better not take them and do your bit to save our planet. 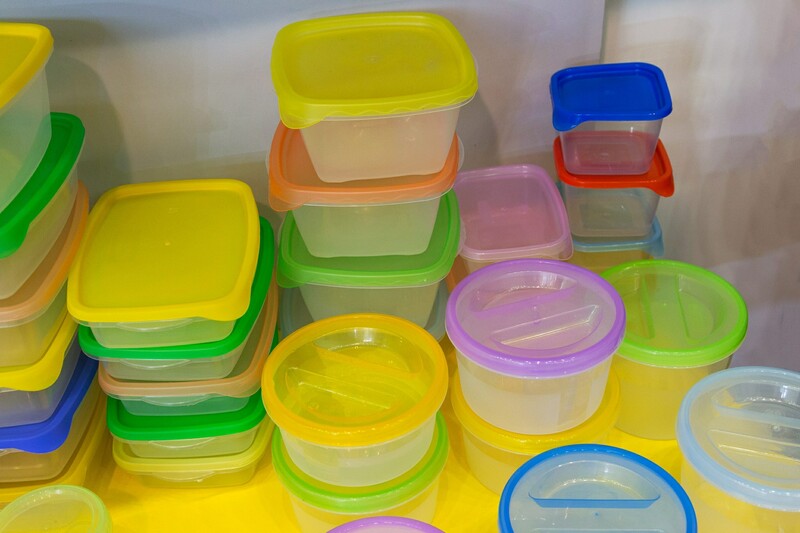 With the unending pieces of storage boxes such as Tupperware lying in your kitchen, it is time you declutter your sanctuary from these dangerous old plastic boxes. 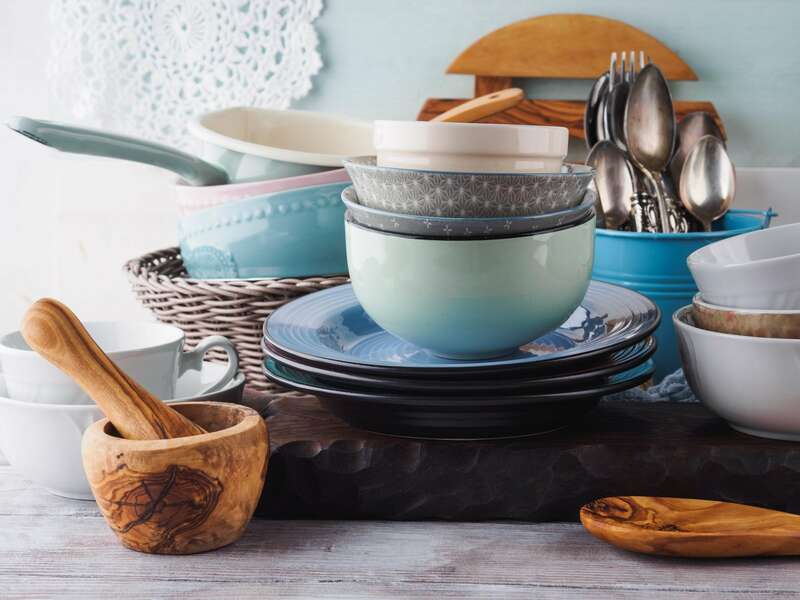 Chipped dinnerware and utensils must be removed from your kitchen as these harbor harmful microorganism and may hurt/cut you as well. Keep a stock of those extra rubber bands, mugs, and cups to the number that you have seen over the years is actually functional for your household.